Discover the Lake and Volcano district in Chile. Hiking and Cycling Chile’s southern backroads is the ultimate green tour. 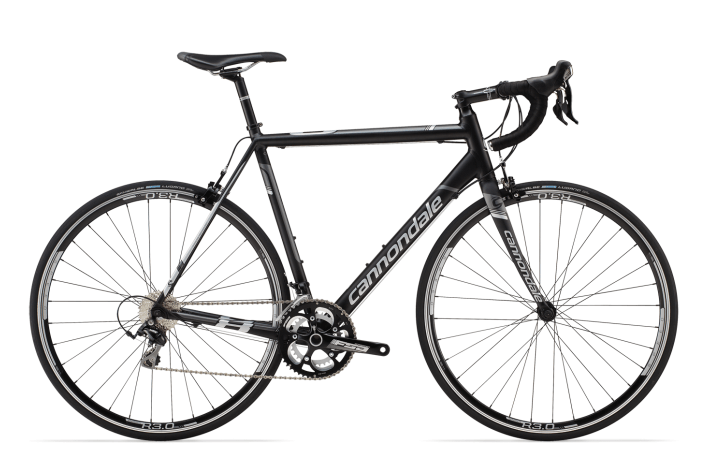 This well supported tour has been especially made for intermediate and advanced road cyclists and hikers. 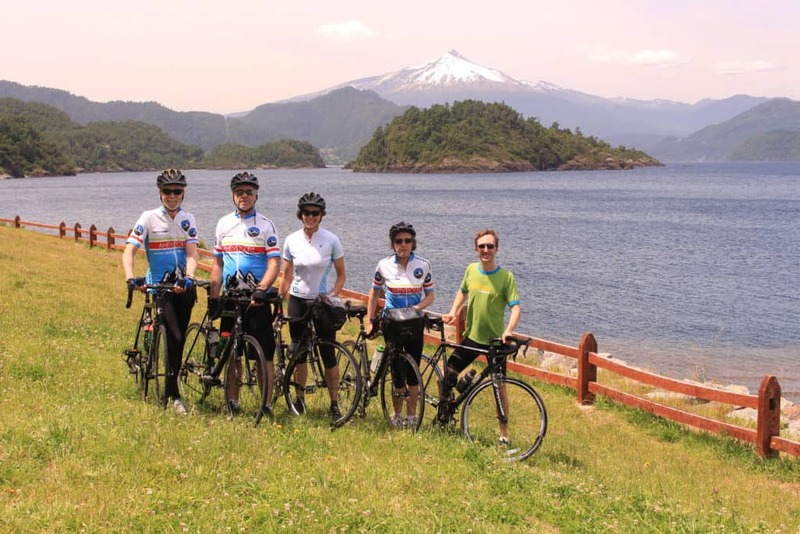 We’ll cycle from our hotel to Lake Caburgua and then towards Pucon’s famous Hot Springs. The ride today is a combination of rolling hills with several short climbs at the second half of the road. Throughout today’s ride our guide will help us identify several species of birds and trees as we cycle next to beautiful farms and enjoy views of the Villarrica volcano. With a little good luck, we will see smoke coming out of this active volcano. After cycling the rolling and sometimes hilly road to the hot springs, we will enjoy lunch and then a soothing soak in a hot mineral bath. Later we’ll take a short ride in the vans back to our hotel in Pucón, or you can ride in your bike if you want. Evening at leisure in Pucon. ◦ Group rates based on 10 people, USD $2,650 per person based in double occupancy. ◦ 6 nights accommodation at 3 *, and 4 * hotels. 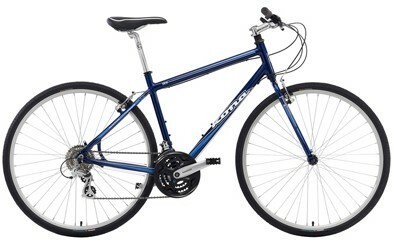 ◦ Bike rental available upon request – Bike rental: US$120 for the whole tour. In Chile and Argentina, the local currency is called “Peso”. Gratuity: In Chile the gratuity for hospitality services is normally 10% of the bill. People usually tip in restaurants, hotels and the local staff of guides. You shouldn’t tip taxi drivers, baggage carriers and bar tenders, they do not expect any tips. At the end of the trip gratuity for the crew for a job well done is highly appreciated. We encourage you to use your discretion and tip according to the caliber of service you receive. As a guideline, the industry standard is $100 dollars per person, per guide.